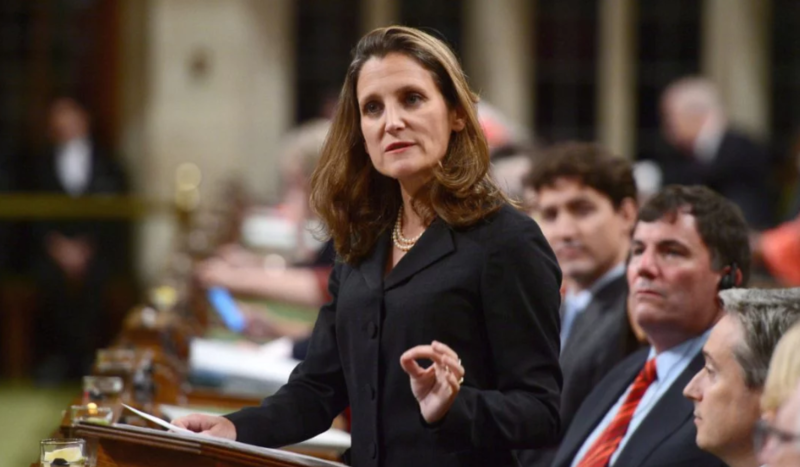 Christina Freeland, Canada’s Foreign Minister, canceled her visit to Ukraine, which was scheduled today, as Ukrinform reports. “The representatives of the Ministry stressed that the cancellation of the visit is connected with the urgent negotiations concerning free trade with the U.S., Canada and Mexico which will be held in Washington,” the message says. Christina Freeland, who was in Germany, flew into the U.S. As after Ukraine she had to continue her European tour in Paris, her visit to France was also canceled. She had to meet with Petro Poroshenko, Volodymyr Groysman and Pavlo Klimkin and deliver a speech at the session of ambassadors.